Rosebank’s Sprint model is packed with premium features at an affordable price. The two finger dial up retention system and sealed pads make it extremely comfortable while the compact styling and stunning graphics make this helmet a winner where ever your wheels take you. 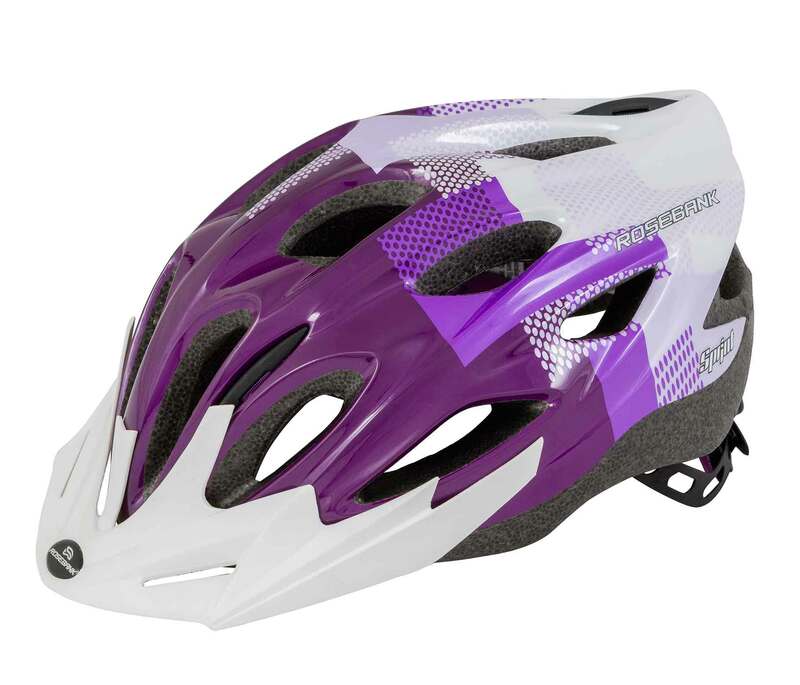 Our Purple Women’s helmet is proudly supported by the AGF where proceeds of each sale of this helmet goes towards helping to communicate the safer cycling message.